This is one of my favourites and I think Ive read every single issue, it was launched August 1968 and ran for 296 weekly issues till June 1974. 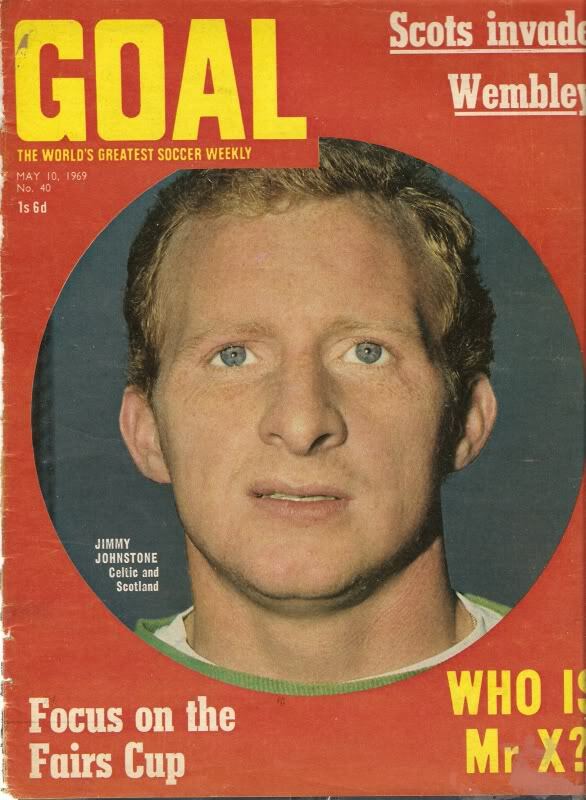 Goal magazine featured numerous player pictures and also some great team line ups, both single and double page spreads. Many of these great old football pictures we have for sale on this site here. Sadly its run came to an end as a separate entity in 1974 when IPC decided to incorporate it into Shoot..